I thought I would post a series of reviews of the markets that I attend regularly. 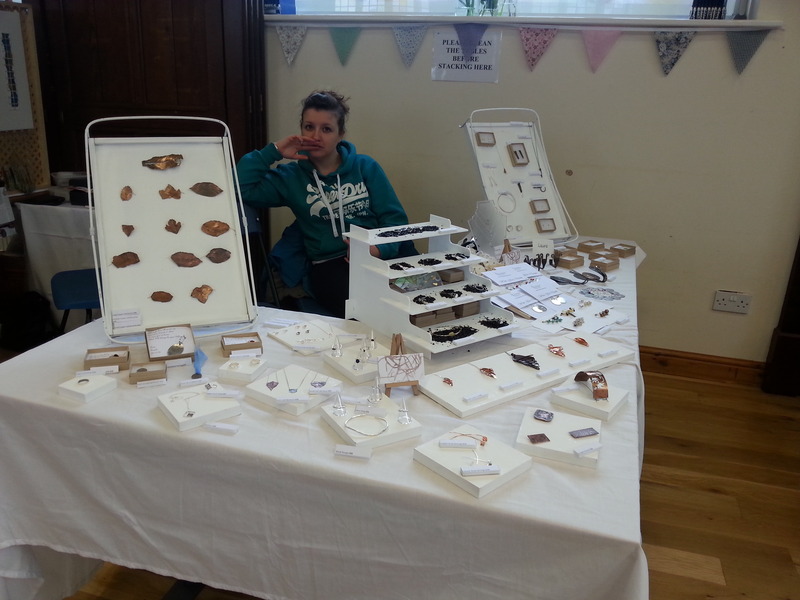 The first one I have decided to look at is the Heartfelt Arts & Craft Market in Halkyn, Flintshire, CH8 8BU. The market is held in the Village Hall which also doubles as the Library. Its a reasonable sized room that normally fits about 20 artisans in as well as a tea & cake stall. The tea & cake stall is normally sponsored by a different charity every month. The charity provide the refreshments but then any takings from the day are donated to the charity. I think it’s a really nice idea. It supports the local community and gives much needed donations to worthwhile causes. Some of the charities that were supported last year are BIRD, Ty Gobaith, Womens Aid and Age Cymru. When you arrive at the hall, Sue the organiser is very welcoming. She and her family spend a lot of time setting the hall up so that it is user friendly and welcoming to both artisans and visitors. She always allocates the tables, and there is normally a noticeboard as you enter to show you where you will be spending the day. The fair opens at 10am. 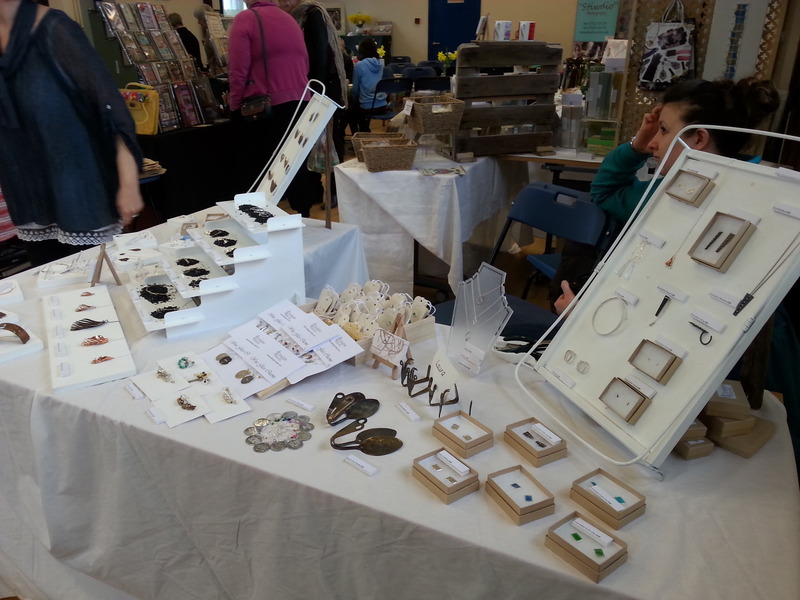 The fair has a good footfall, normally with new visitors and regulars. I had one customer who was visiting family. She had come all the way from Australia! Sue and her family are around during the day to make sure everything is ok and that there are no problems.